Conservatory base company is the leading pre-fabricated independent conservatory base supplier in the Uk. We started out supplying all the base types on the market but over the years have settled on the Durabase system. Although most people see this as a new product Durabase is in its 26th Year of production. 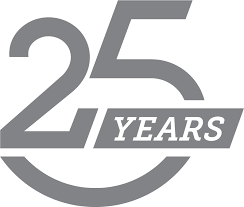 All durabases come with a 25 year guarantee and there are 3 main brands that we supply. All three durabase systems come complete with all the nuts bolts and parts to complete the job. The unique split skirt and damp course linings are all included along with the adhesives , silicones matching slip bricks and mortar. Being in its 25th year of manufacture In 2015 the decision was made that with the current changing market the durabase was to be moved forward to a fast track approval by Jhai. 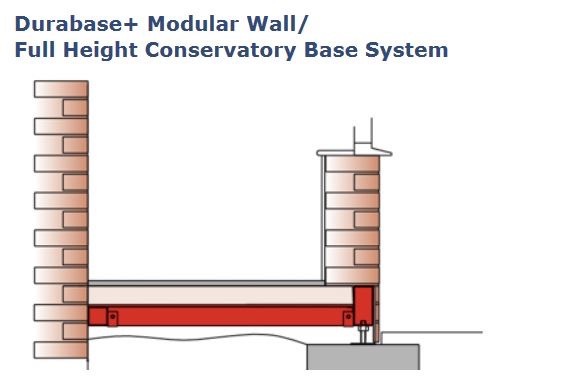 This was to become a complete building regulated approved offsite building system. This system now includes prefabricated units made for buildings including the growth markets of orangeries, single storey brick extensions whilst still maintaining all the tried and tested conservatory base options and technology. 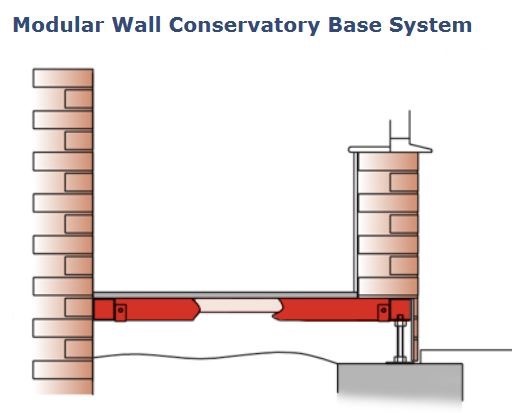 Put under rigorous testing for structural performance it's backed by a 25 year warranty can your builder match that?